Rav is currently running five stores in the Midlands area; Shrewsbury, Birmingham, Walsall, Broadway and Sutton Coldfield. 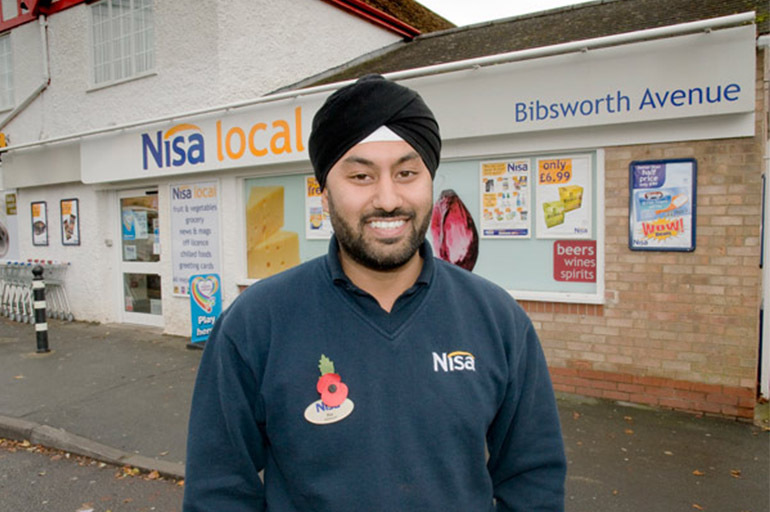 He is also due to open another store this November in Portsmouth under the new Nisa fascia. Having spent time away from the business at University and working in London for a German independent financial advice firm, he soon felt the pull back into the family business, which back then was a small off-licence in Halesowen, Birmingham. The business expanded rapidly to the 5 current stores, with 1 post office. Rav is a proud member of the ACS as an independent board member as well as a regional representative of the TRA.